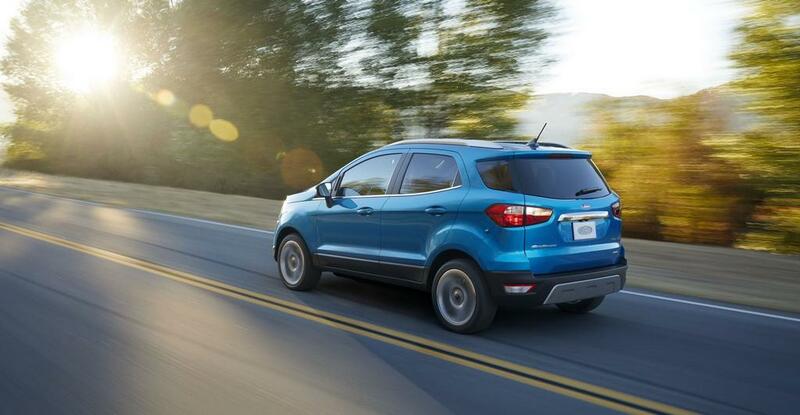 American auto major Ford has cleared that it will ship the new EcoSport to US market from India despite President-elect Donald Trump’s threat. 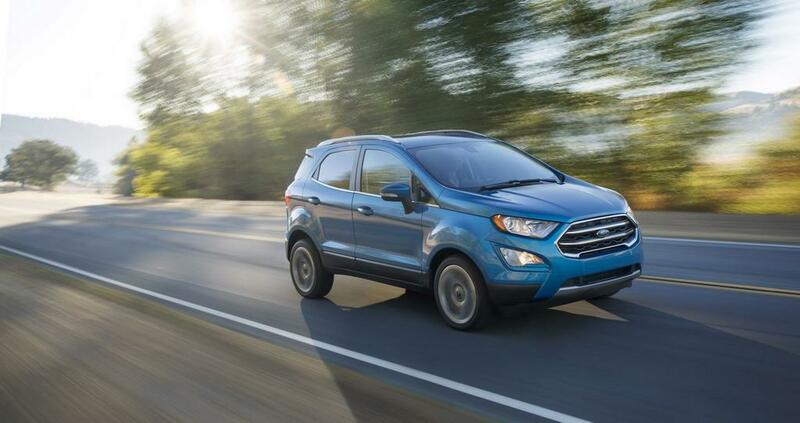 It currently exports the made-in-India EcoSport SUV to more than 50 countries around the world. It plans to start shipping the car to US market from 2018 onwards that will be built at Chennai plant in India. Meanwhile, President-elect Donald Trump has threatened the car manufacturers that they must produce in America or face hefty amount of tax. This has certainly rattled many automakers present in the country, but Ford seems to be ready to go ahead with its plan. The company has said, this decision to export India-made EcoSport to US is a broader business decision that includes several parameters and costs. Ford has global manufacturing hubs for different models and India is one of the six global facilities where the EcoSport SUV is built. Earlier this month, the US-based automaker postponed the plan to set up a production plant in Mexico. Instead, it created 700 jobs in its Michigan factory, following Trump’s criticism. But right now, it doesn’t have any such plan regarding the export of the India-made EcoSport to US. The company clears that it is proud to be making in India for both the Indian domestic market and the global markets as well. Currently, Ford India ships its products to several markets like ASEAN, Europe, Middle-East and Africa. It wants to position India as a centre of excellence. Ford is readying the new EcoSport facelift that comes with several design changes and more feature packed compared to the current model. The car is expected to hit the market later this year. 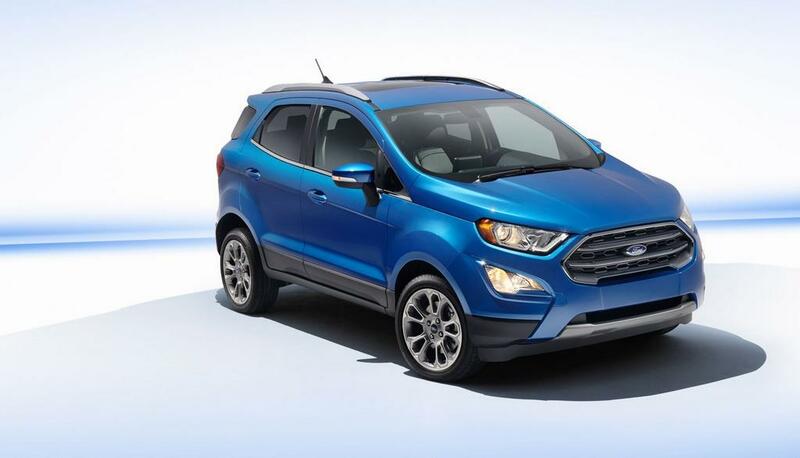 Presently, the EcoSport is the most popular vehicle in the domestic market and with the launch of the facelifted model, the popularity is expected to increase.